Status: Can't wait for August! As regular readers of our blog, you know we value transparency and thorough communication. With that in mind, we wanted to alert you to a change in the wording of our first essay. While the core information we are seeking is the same, we are providing you with more context on why that information is important to us. Below is our original post on our essays, with the revised wording for the first essay. Good luck! Tuck has long provided its graduates with the knowledge and inspiration to do well and do good – to become the difference in the world of business and beyond. As the global economy continues to become more dynamic and diverse, the call for broad, values-driven leadership will continue to grow louder. With this in mind, we’ve made some changes to this year's essay questions, so please read carefully. Remember, the essays are your opportunity to share with us who you are beyond the numbers and the resume, so reflect, take your time, and be genuine. Think carefully about your content as well as delivery. Communicate clearly and in your voice, not who you think we want you to be; and most importantly, answer the question you are asked. Though the application isn’t live quite yet (soon!! ), here’s a look at the 2016-2017 essay questions. Please respond fully but concisely to the following essay questions. There are no right or wrong answers. We encourage applicants to limit the length of their responses to 500 to 700 words for Essay #1 and 500 words for Essay #2. Please double-space your responses. (Required) Tuck educates wise leaders who better the world of business. What are your short- and long-term goals? 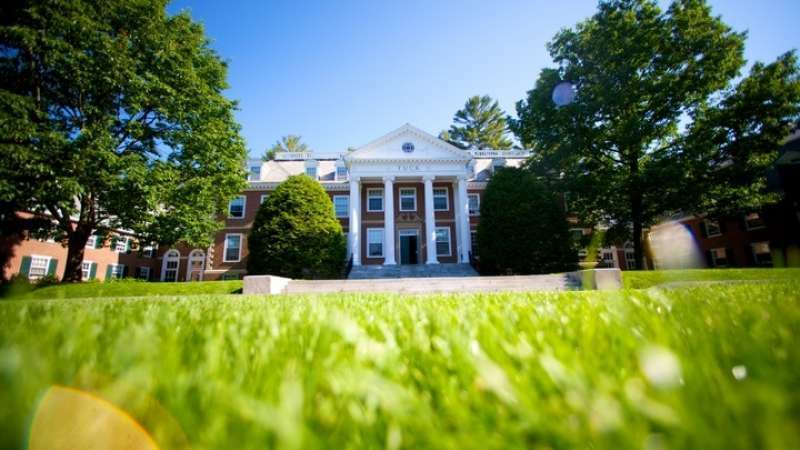 How will a Tuck MBA enable you to become a wise leader with global impact? (Required) As a diverse and global community, our students arrive at the same place from many different paths. Tell us about an experience in which you have had to live, learn and/or work with other people very different from yourself. What challenges and/or opportunities did you experience, how did you respond, and what did you learn about yourself as a result? (Required from Reapplicants) How have you strengthened your candidacy since you last applied? Please reflect on how you have grown personally and professionally. Make note of our 2016-2017 application deadlines, and allow yourself plenty of time to submit your strongest possible application. Good luck!